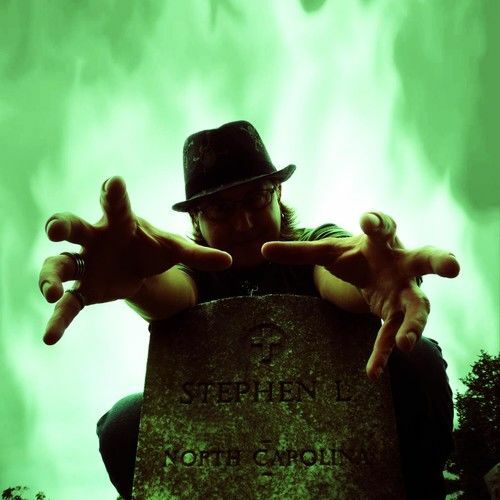 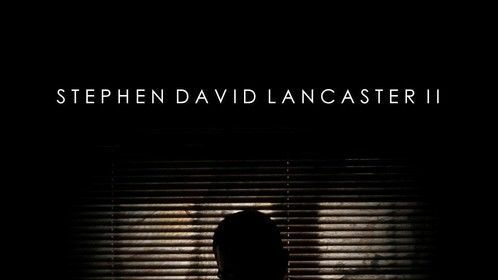 Stephen Lancaster is an author and producer on the subject of paranormal phenomena. 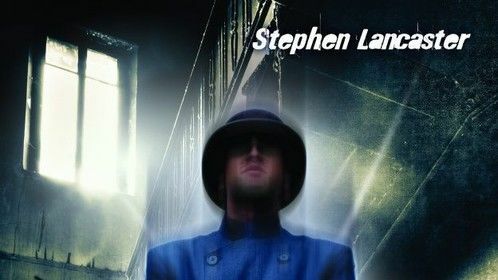 His research focuses on investigating testaments of the supernatural. 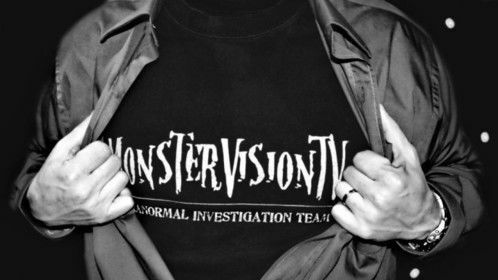 He is the producer of MonsterVisionTV, an independent paranormal investigation program with nearly two million views worldwide. 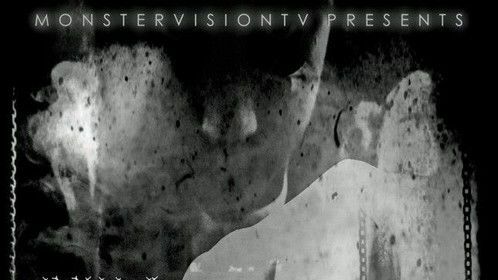 He has appeared in programs on A&E Biography, NBC Universal and others.